Waste water monitoring products to provide control and monitoring processes for your treatment plant. 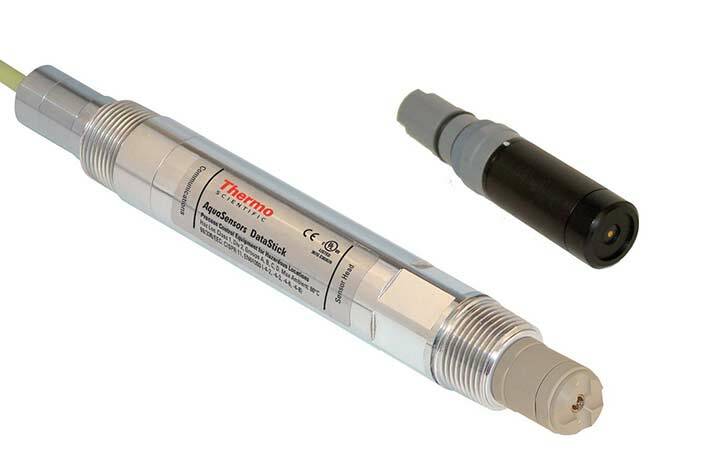 Our product range includes multi parameter control meters capable of monitoring a collection of water quality parameters including pH, conductivity, dissolved oxygen and turbidity. 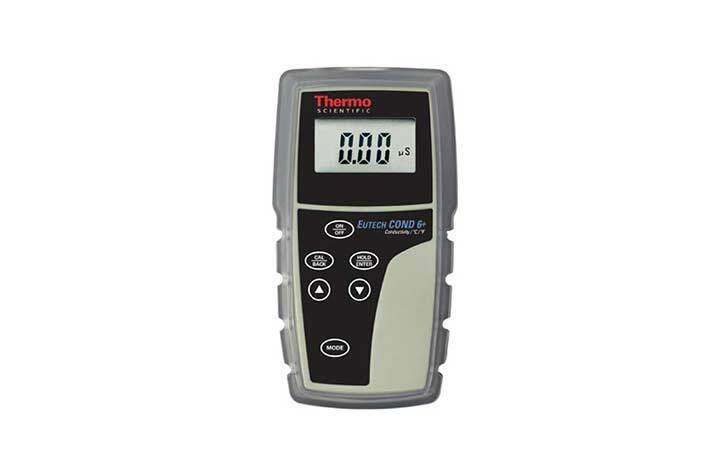 Our range includes the Thermo Scientific Aquapro controller with its easy to use display and intuitive calibration procedures. 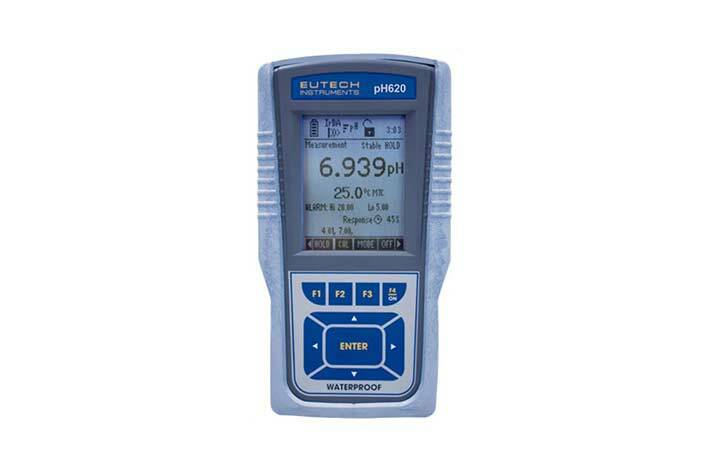 Provides differential ORP/REDOX measurement with no field calibration required. 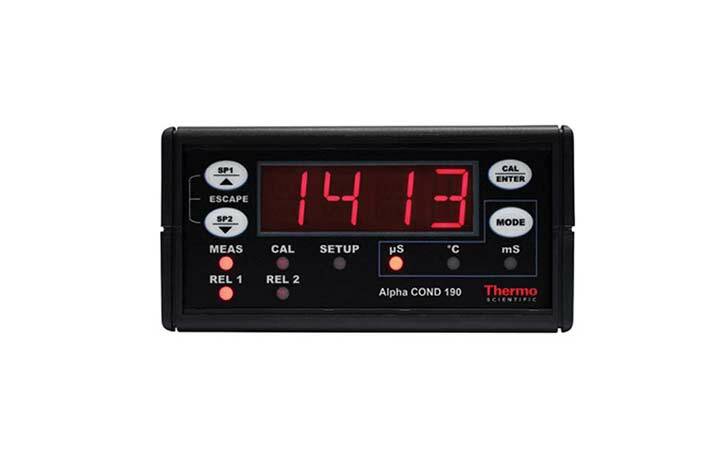 The ORP/REDOX sensor can be connected directly to a PLC(Programmable Logic Controller), and any computer can be used to display data and to customize and calibrate the sensor. 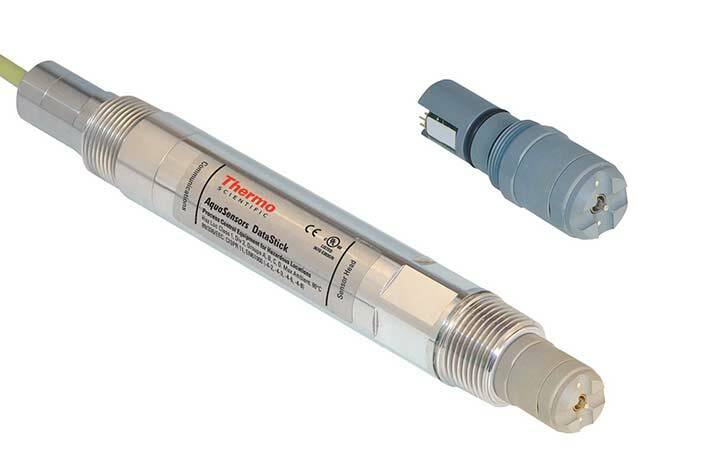 The DataStick with conductivity sensor head is able to yield highly accurate 24-bit conductivity data. Interactive communication with a host computer or display interface is possible via a wide array of connectivity protocols, including Modbus RTU, DeviceNet, Profibus, USB, CANopen and Ethernet. 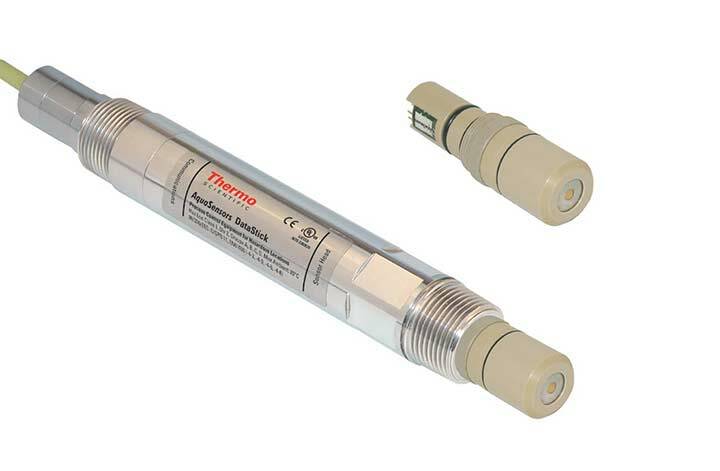 RS Hydro are distributors of the AquaSensor AquaChlor free chlorine sensor which delivers best accuracy in clean process water. 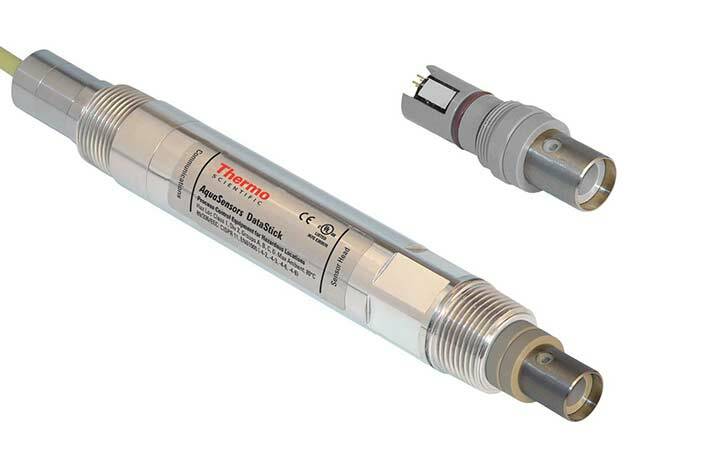 The Thermo DataStick Dissolved Ozone Sensor can connect directly to a PLC(Programmable Logic Controller) for seamless integration with industrial control systems. The dissolved ozone sensor head is pre-calibrated (requires no field calibration). The Eutech EcoTestr EC High is a reliable easy to use pocket tester that gives quick, reliable conductivity measurements in a wide range of applications. The CyberScan pH 620 measures pH and Ion with up to 0.001 resolution, the wireless and cable free data transfer with infrared IrDA technology. Large easy to read custom display with simultaneous readings provides optimum viewing with user-friendly icons. 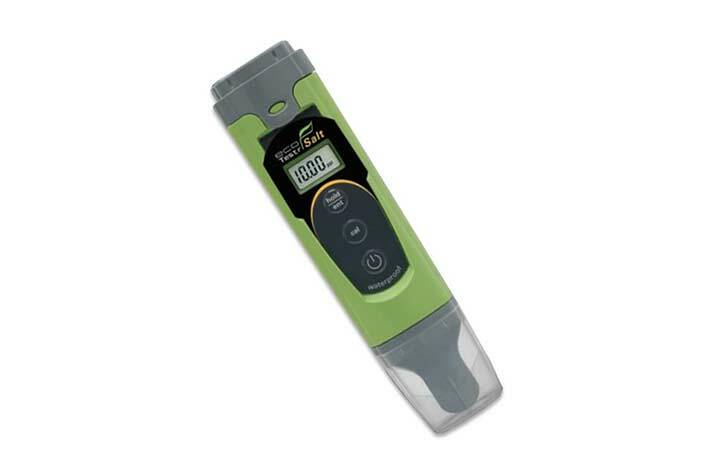 The Cond6+ is a no-frills handheld meter which is ideal for basic conductivity testing needs. The EcoTestr EC Low is a sturdy piece of equipment ideal for using in a wide range of applications and guaranteed to give accurate results whilst on the go. 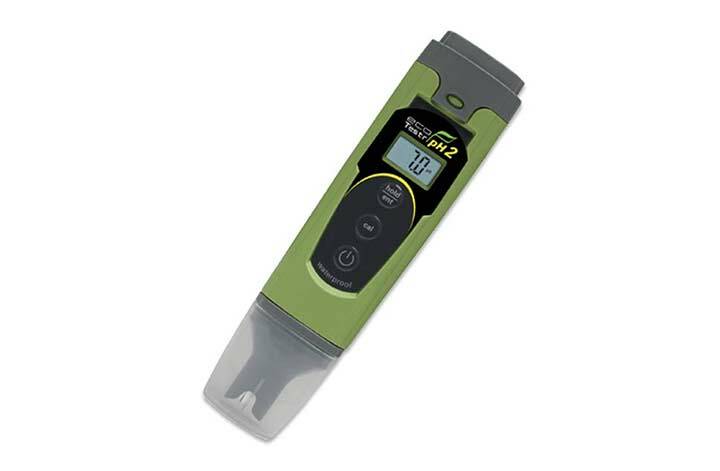 This tester is the ideal EC Low conductivity pocket tester. 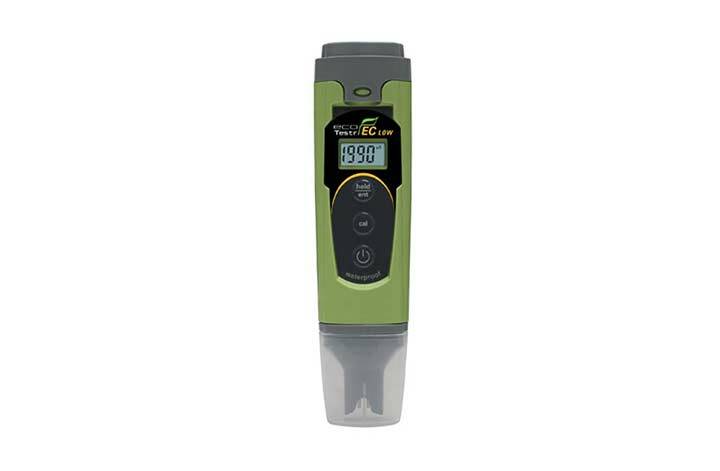 The EcoTestr pH 2 is designed to provide fuss-free measurements on the go, it is ideal for taking quick pH measurments in a range of applications, its measurement range is from 0.0 to 14.0 pull pH range. The meter is covered by a 1 year meter warranty. 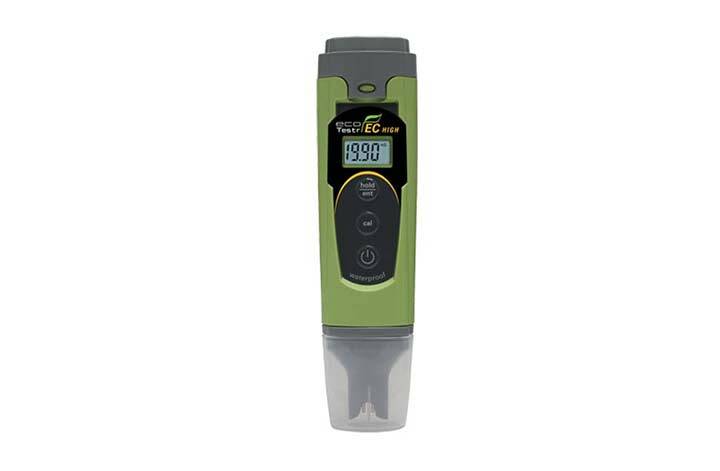 The EcoTestr pH 1 makes taking pH measurements a simple fuss-free process, superb accuracy is delivered by this value-for-money, quality pH tester. Measurements can be handled with from 0.0 to 14.0 full pH range. 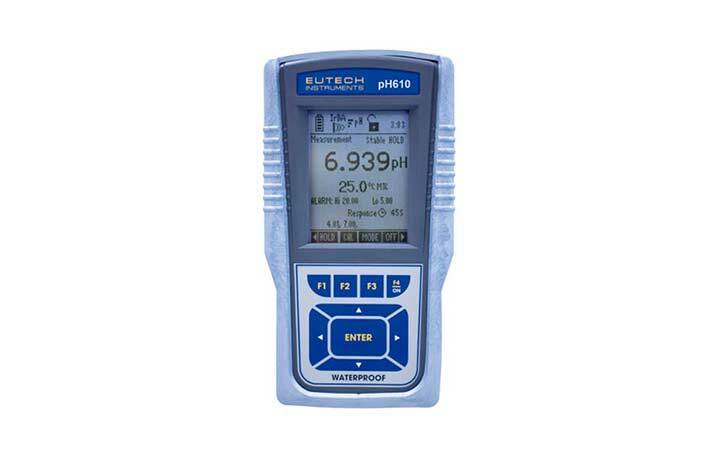 The CyberScan pH 610 provides high accuracy's of up to &plusnm;0.002 at resolution expendable to 3 decimal places. This device is capable of holding up to 500 data sets in GLP-compliant format, all data can be logged at user-set intervals. Housed in a rugged and waterproof IP67 standard casing ensures hardwearing protection which is ideal if continuous monitoring is required. 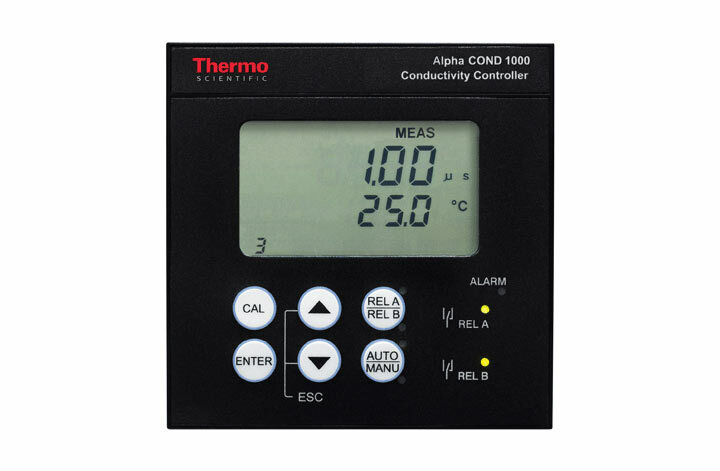 The Eutech Alpha COND 190 conductivity controller/ transmitter is the perfect option for measuring from pure water to electroplating rinse tank water, this unit is a reliable and easy to use whilst measuring up to ±1% full scale accuracy over eight conductivity ranges. Measuring Salinity in a economical and quick way has never been simpler by using the EcoTestr Salt pocket tester. Delivering reliability even in harsh field conditions and a wide range of applications. This product is covered by a 1 year meter warranty. If you require a economical and easy to use Total Dissolved Solids tester the Eutech EcoTestr TDS High is the ideal choice. It accurately measures a wide range of applications with accuracy up to ±1% full scale.